. 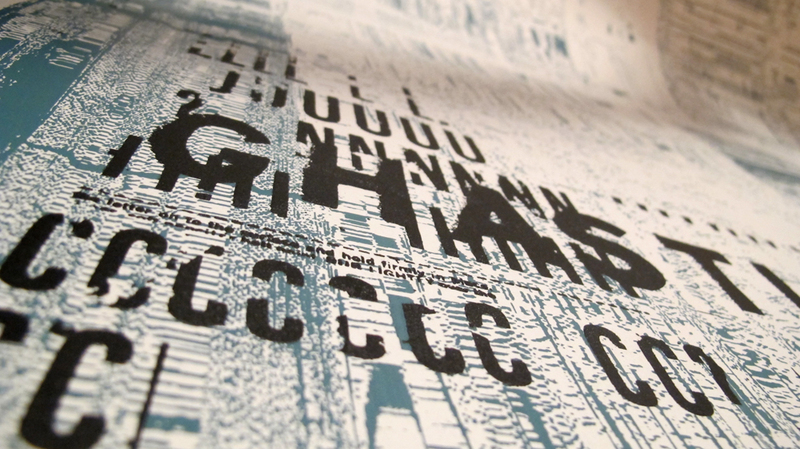 Printing limited Ghastly silk-screened posters to raise recording money . Here is the newest of newsies. We are planning on recording new material… therefore, we are starting our own Ghastly Art Fair FUNDRAISER. We have plans to begin recording 5 songs in early January. This material will construct half of our next album. We are booking 2 days in the studio to record drums and some basics. These dates will cost us a total of $1,100. This $1,100 is the immediate sum we are hoping to raise in order to begin tackling this album. We will be posting a mini-series of handmade Ghastly artwork for sale with hopes to raise funding towards our gigantic goals. This is our Bandcamp site. Your help and support will be received with no strings attached. We will keep everyone linked in on the generosity and donations. Please come together with us and offer your appreciation and support of our artistic expressions and dreams. We will post our next installments about every other week. 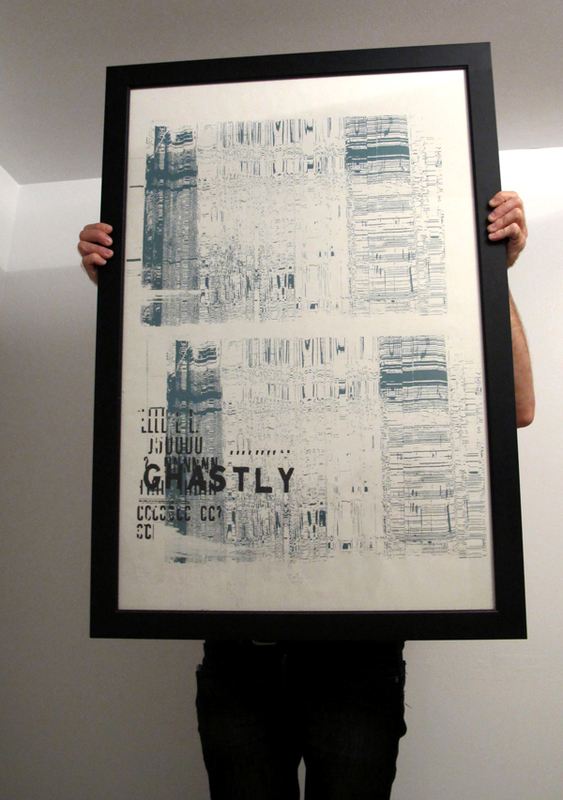 We are forever adoring of all your hearts.
. Me holding limited Ghastly poster .